ALLEA President-elect Antonio Loprieno will be the next President of the Swiss Academies of Arts and Sciences. Loprieno, a reputed scholar in Egyptology, Linguistics and Semitic languages, and former rector of the University of Basel, will assume his position in May 2018. The electoral commission said that the Swiss Academies have chosen a “highly distinguished President who is both renowned and incredibly dedicated”, according to a press release published by the Swiss Academies of Arts and Sciences. “I am delighted to be able to serve the Swiss scientific community on both a national and international level, and will do so with real enthusiasm”, said Loprieno in a statement. 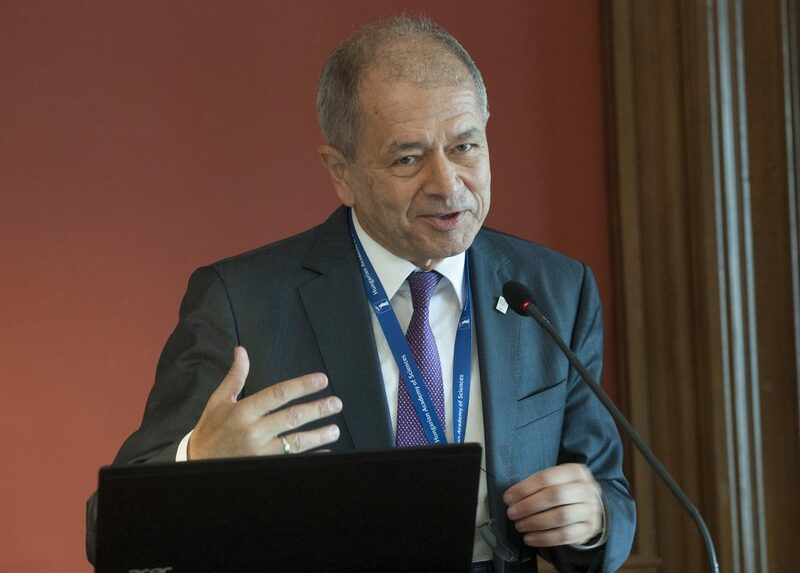 Loprieno, born in Bari (Italy) in 1955, was recently elected as the next president of ALLEA in the Budapest General Assembly on 4 September 2017. He will assume his position for the term 2018-2021 in Sofia during the next ALLEA General Assembly in May 2018. The Swiss Academies of Arts and Sciences, which is a member of ALLEA, is an association of the Swiss Academy of Sciences (SCNAT), the Swiss Academy of Humanities and Social Sciences (SAHS), the Swiss Academy of Medical Sciences (SAMS), and the Swiss Academy of Engineering Sciences (SATW). It further comprises the centre of excellence for technology assessment (TA-SWISS) and Science et Cité as well as other scientific networks.